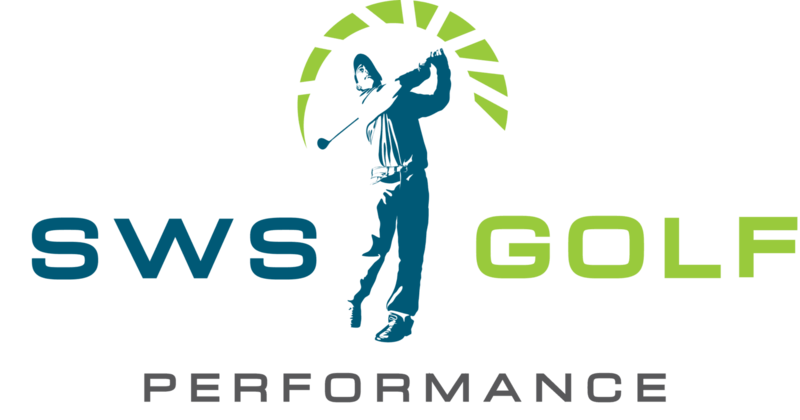 The SWS Golf Performance process is designed to help golfers who have continually hit a plateau in their game and are experiencing inconsistencies. This causes frustration, disappointment, and a lack of progress that is keeping them from having more fun. A proven step by step system that is for the golfer who is serious about long term improvement! Sean's Foundation Program has really helped me learn the fundamentals, how to practice effectively, and what to focus on before and during each shot. Also, the Boditrac equipment he uses is great for helping me see what I need to change to play better shots. Sean is passionate and cares about helping novice golfers like myself improve in all areas. I recently met with Sean for a swing analysis session. Let me tell you it was worth every penny. My lack of flexibility was limiting my golf game. After a week on the prescribed stretching program and swing drills, I shot the best round I've had by 12 strokes. (Includes a 39 on back nine) I am 2 clubs longer with irons. I encourage everyone to meet with him instead of buying a new driver! Thanks Sean! I called my friend Sean Saunders at SWS Golf Academy and we set up a plan to start training 2-3 days per week. Now that Spring is here I pulled the clubs out of the garage and started playing again, I had to shake off the rust but after a couple of rounds I am seeing the differences. Without a doubt I am hitting the ball as far now as I have the 37 years I have been playing golf. The best part is I am swinging easier and hitting it further which is giving me better control of the ball. My son and I took 6 lessons with Sean, the last lesson was playing 9 holes. The lessons were well worth the time and money. I should have taken lessons a long time ago. Sean was very good and taught us the basics from putting and progressing to the full swing with driver. I am a Physical Therapist and appreciate Sean's skills breaking down the swing and explaining, which muscle groups are contributing in order to obtain the optimal swing. He also taught us proper stretches and warmup. Thanks a lot Sean - you put the fun back into golf! Highly recommended! I just finished a foundation program with Sean this summer and the results were great. I have played golf for awhile but the scores never seemed to drop. After a TPI evaluation Sean was able to show me weaknesses in my body and swing, from there he was able to break the swing down into sections I could understand and practice on. Sean is very positive and patient. Give him a try and you will not be disappointed. I participated in the '7 at 7' ladies' golf lesson series with Sean and Spencer over the summer and loved it! They made it really fun and not intimidating even for the novice that I am. I can see how these guys would be great with kids, too, so I'm hoping to get one or both of my daughters in for lessons at some point. I would highly recommend the SWS Golf Academy for anyone wanting to try the game or improve their skills. Sean really know what he's doing. Through various golf and fitness assessments he set up a personal training program for me. As a result, my balance, mobility and strength continues to improve, I see it in the daily tasks I perform and the confidence I have in myself. Sean has a passion for making a difference in the lives of his clients through lifetime fitness and golf training. He has made a difference in my life. Let Sean and his training program make a difference in yours. Sean did a TPI Assessment and then built me an online fitness program based off of my limitations as well as a BodiTrak assessment. I am hitting my driver 50 yards farther and straighter and scoring on average 10 strokes better than last season. I’m excited for the future playing High School golf and getting noticed by the College coaches so I can play at the College level on scholarship.